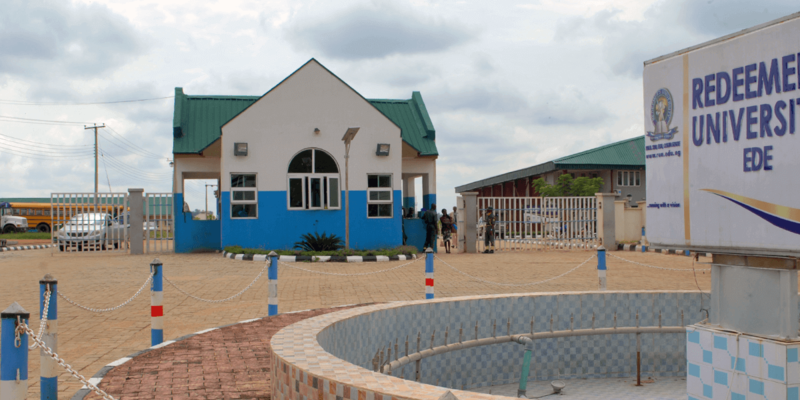 Redeemer’s University is a young, private university located in southwestern Nigeria. 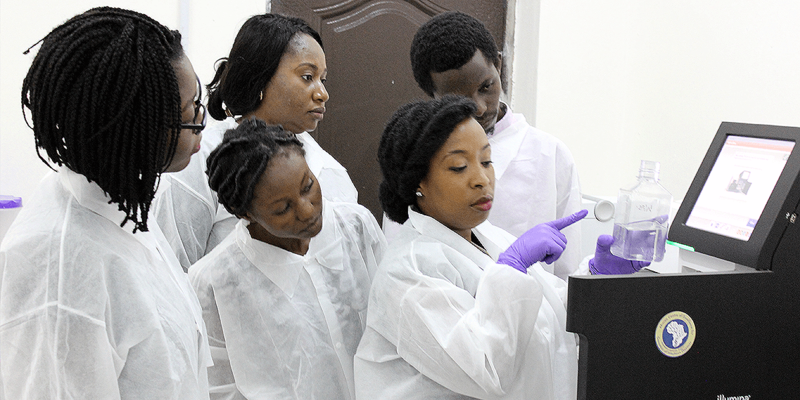 Less than a decade after it was founded, the Department of Biological Sciences competed successfully for NIH and World Bank funding to establish the African Centre of Excellence for the Genomics of Infectious Diseases (ACEGID). ACEGID was instrumental in containing the 2014 Ebola outbreak in Nigeria. The Department of Chemistry at Redeemer’s University is an Instrumental Access 2016 partner. 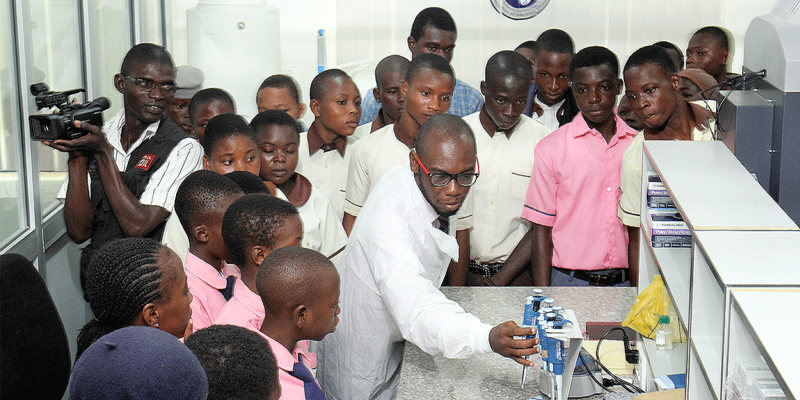 ACEGID focuses on diagnosis and containment of deadly diseases such as Ebola, malaria, and Lassa fever in West Africa. 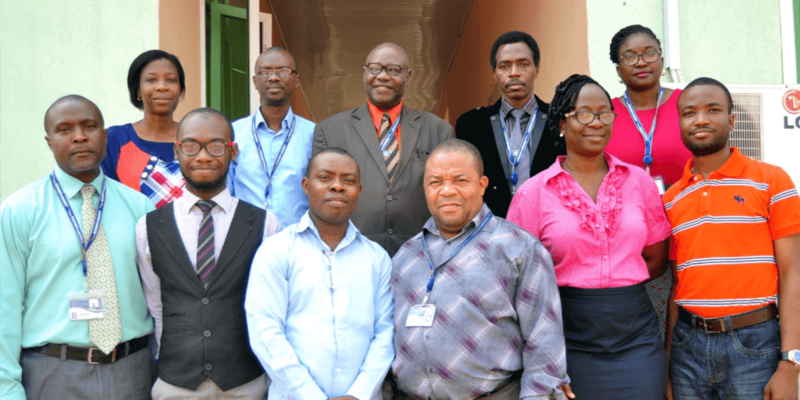 Other faculty research at the university focuses on the environmental impact of naturally-occurring oil seepages (common in parts of Nigeria), investigating disease resistance genes in poultry, indoor air quality in hospitals, and development of antimicrobials from local plants. To say that malaria is a huge problem in Nigeria is to dramatically understate its devastating impact. Nigeria alone accounts for 23% of malaria cases worldwide and a third of all malaria deaths. 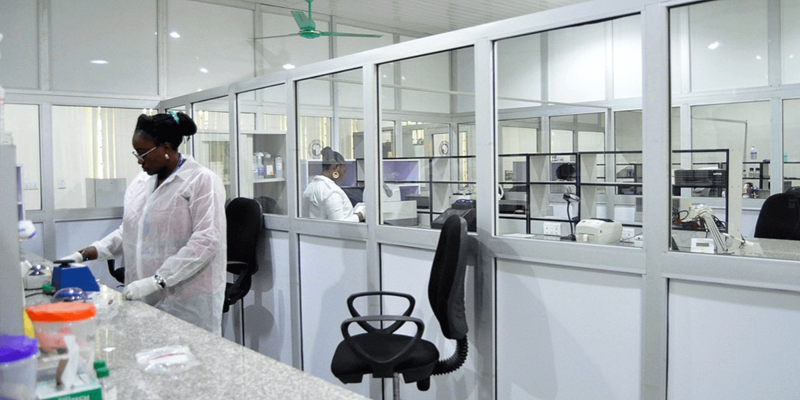 A staggering 60% of outpatient visits and 30% of hospitalizations are for malaria. In the face of these grim realities, it is easy to understand why an overwhelmed Nigerian clinician would conclude that a patient presenting with malaria-like symptoms (the most important of which is a distinctive pattern of fever) is probably suffering from malaria and treat that patient accordingly. 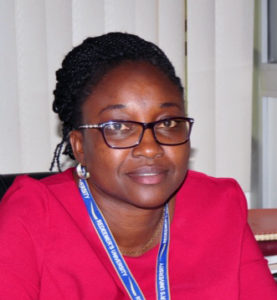 Onikepe Folarin, PhD, a senior lecturer at RUN and deputy director of ACEGID, believes that this automatic presumption is a mistake that leads to misdiagnosis in some patients. Malaria may be the most common illness characterized by fever in Nigeria, but it isn’t the only one. Using the powerful tools of modern genomics, Dr. Folarin is seeking to understand the broader landscape of infectious disease with the goal of broadening routine diagnostic procedures to provide clinicians with better information with which to manage disease. Getting the diagnosis right the first time, and avoiding unnecessary death and disability, also has enormous potential to boost economic productivity and development. Farmers, for example, could return to their fields, improving food security. Progress on the project so far includes the isolation and identification of various pathogens from blood samples of patients presenting with fever. These include the malaria parasites and typhoid bacteria, and surprisingly, the flaviviruses responsible for chikungunya and dengue. These viruses were not previously known to be circulating in Nigeria. The next phase of the research project is to use microbiological and genomics tools to identify and characterize other possible microbes that may be causing fever. "We have the human capacity but the hindrance is the equipment. 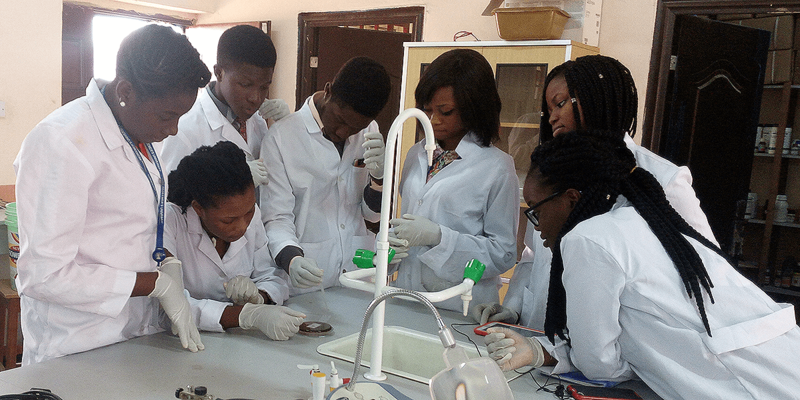 The equipment from Seeding Labs will position us to be more prepared for any emergence of diseases and enable us to carry out tractable research to tackle the menace of infectious diseases in the country." 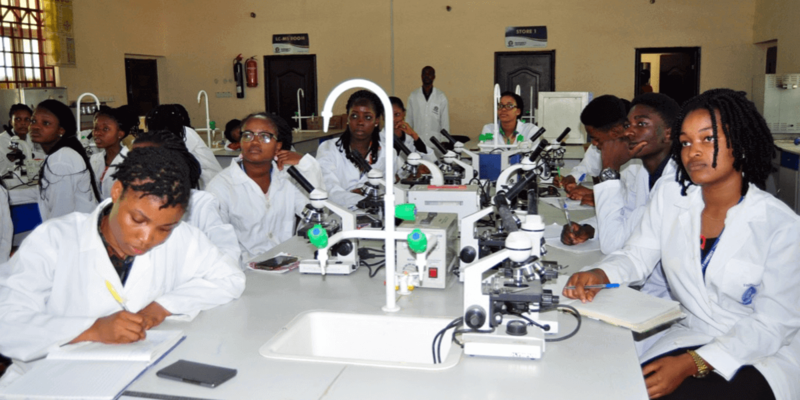 Equipment is needed to meet the department's goal of creating a critical mass of well-trained African scientists in microbiology and genomics. While ACEGID is relatively well-equipped to meet its research mission, additional equipment is needed to furnish the teaching and research labs that support practical teaching, graduate student research, and professional development.